Robert Pickering Burnham (born August 21, 1990) is an American comedian, singer-songwriter, musician, rapper, actor, director, and poet. He began his performance career as a YouTuber in March 2006, and his videos have been viewed over 214 million times as of December 2017. Burnham signed a four-year record deal with Comedy Central Records and released his debut EP, Bo Fo Sho, in 2008. 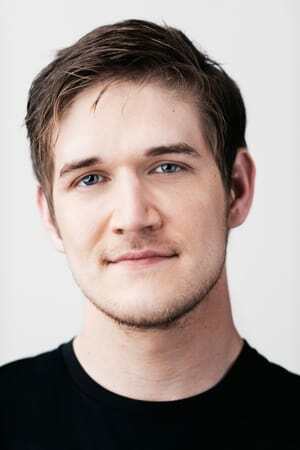 His first full-length album, Bo Burnham, was released the following year. In 2010, Burnham's second album was released, and Words Words Words, his first live comedy special, aired on Comedy Central. His third album and second comedy special, what., was released in 2013 on his YouTube channel and Netflix. Burnham finished first overall in voting in 2011's Comedy Central Stand-up Showdown. His third stand-up comedy special, Make Happy, was released exclusively on Netflix on June 3, 2016.